Making sure that our pets are comfortable is always important, but as they get older, they often need a little extra help. 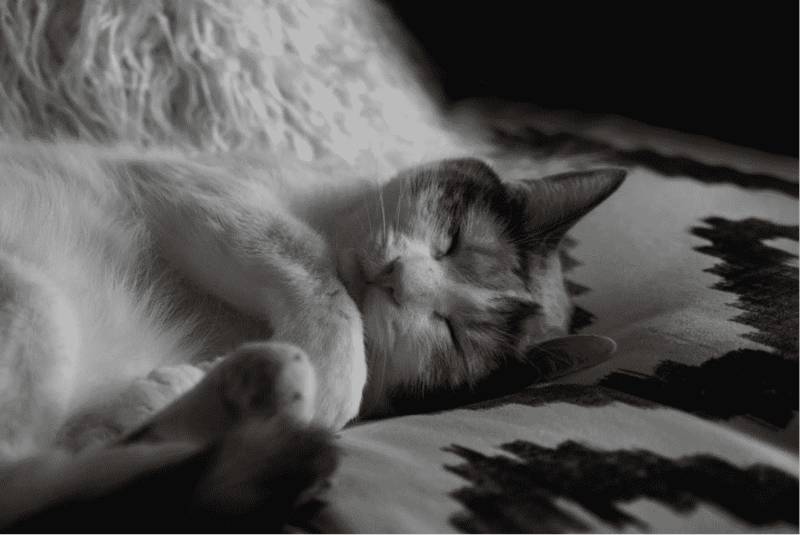 Here are a few tips for keeping your pets well-rested, healthy and happy in their later years. 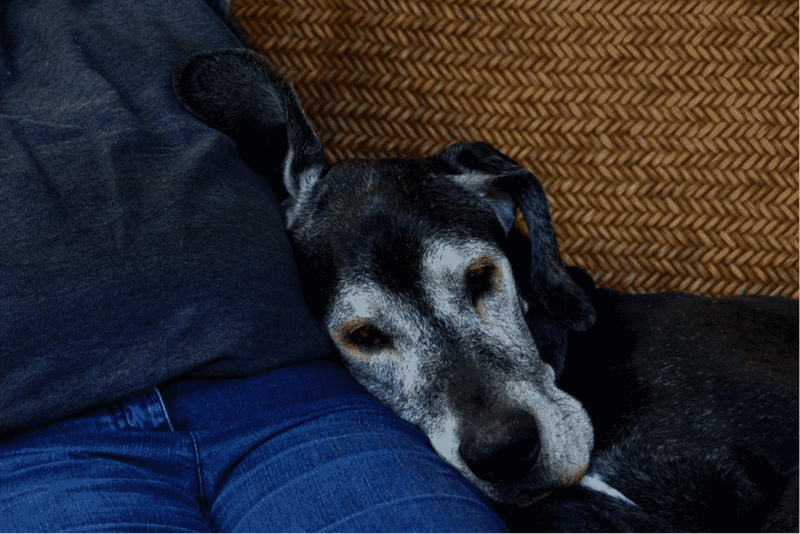 Older pets can suffer from arthritis, and one of the easiest ways to make sure they are comfortable is to provide an easily accessible, deep, cosy bed that’s out of the cold and away from draughts. Senior dogs often struggle with getting traction on smooth surfaces like tiles or wooden floorboards. Try adding a few rugs to the paths that your pet often takes through the house. 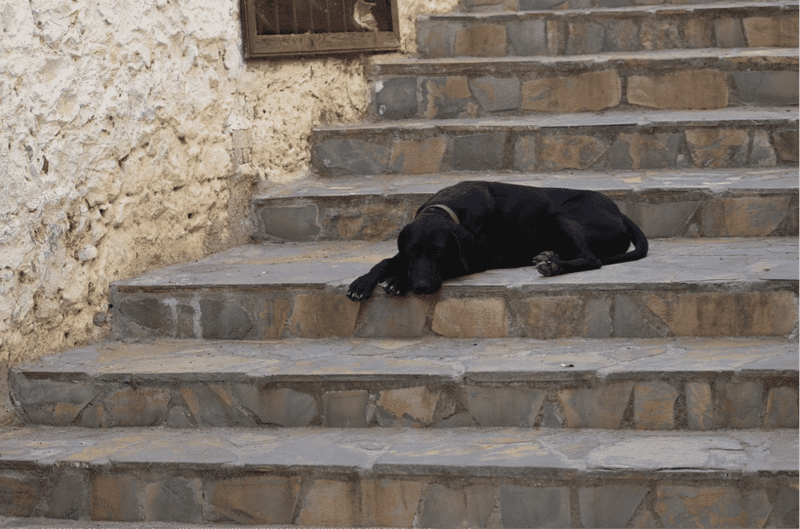 For most older animals, walking up a slope (that’s easy to grip) is a lot more comfortable than climbing steps or jumping up onto surfaces, such as into the car, so consider adding some ramps where they will help with your pets mobility during their daily routine. 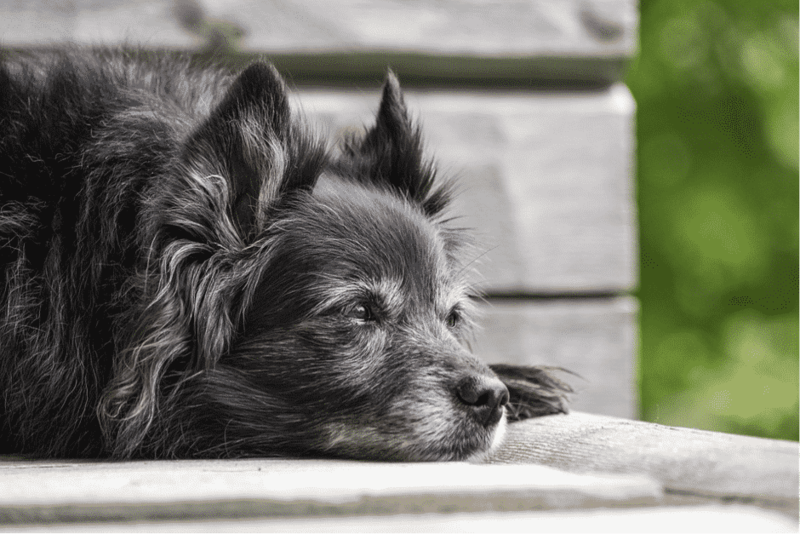 There are various different dog and cat foods available that have been formulated with the senior pet in mind, with increased digestibility and often additional components that benefit the immune system and joint health. Your vet can advise on which food is best for your senior pet. Is your older pet having to compete with a young, sprightly animal during meals or when it’s time for cuddles? Try feeding them in separate rooms, and taking the time to ensure that each four legged family member gets the special time and attention they deserve. It’s just a fact of life that, just as with humans, older animals are more prone to various diseases. Keep a close eye on how much they eat, drink and urinate, as any changes in these things could be an early indicator of a medical problem and it is worthwhile scheduling regular health check-ups every 6 months for your senior pet to ensure any medical condition is picked up and can be treated promptly. Taking shorter, more frequent walks rather than one long hike a day is more manageable for older dogs, whose limbs and cardiorespiratory system may not be what they used to be. As animals get older, their hearing and vision often deteriorates so that sudden movements or loud noises can cause them unfair distress. Also they may bite or lash out in fright even if it is not their normal behaviour. Older cats may no longer be able to leap through the cat flap as they once did, so having a litter tray available in the house will help to avoid little accidents. Older pets especially will benefit from regular visits to their vet, who can check their weight, teeth, eyes, and so much more, including a routine blood sample to check for any hidden problems.